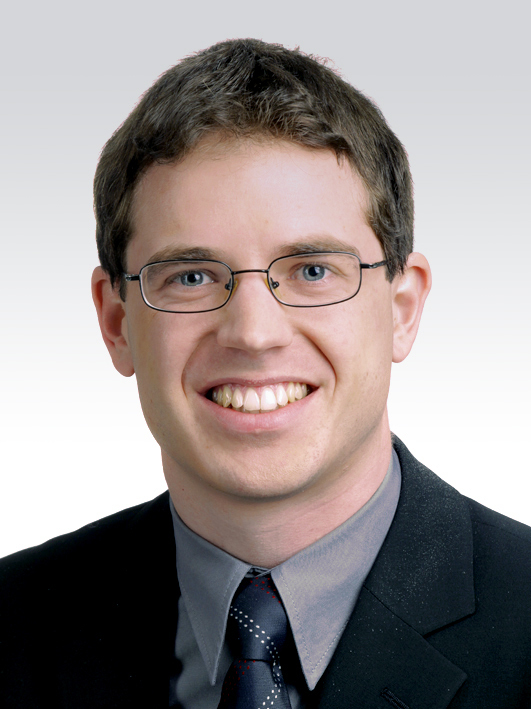 Dr. Markus Lichtnecker has been working in the field of intellectual property law since 2011. His main technical topics cover mechanical engineering and physics, particulary mechanics. His fields of activity amongst others are the automobile and automotivesector, the area of building technique, food processing, cleaning technology, as well as medical technology. He prepares and files your patent applications, assists during the patent approval procedure and opposition proceedings, and assists in the event you need to prosecute your patents. Dr. Lichtnecker is author and co-author of several international scientific publications.